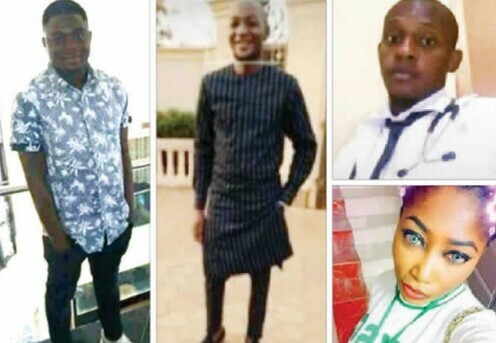 when no less than five dead casualities, said to be understudies of the Ambrose Alli University, Ekpoma, were apparently executed by suspected cultist individuals. It is a frightening and ridiculous circumstance, spreading dread. But Edo State Police Command said one person was killed in the attack. The state Commissioner of Police, Mr Johnson Kokumo, who spoke to The Punch on Wednesday, described the incident as a clash between rival cults. He noted that from the last information he had, as he's in Osun state for election, no fewer than four suspects had been arrested, adding that arms and ammunition were recovered from them.